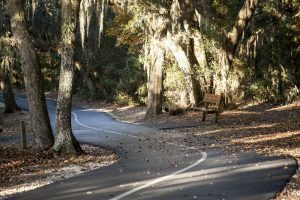 This is not one of my tour destinations but it is close by and an excellent place for paved trail biking with a backcountry feel so I decided I would put it out there for locals and visitors alike. 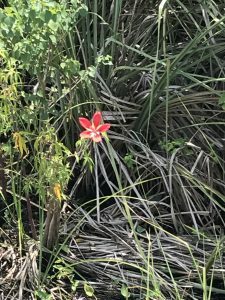 These trails wind through swamps with alligators, through fields of sawgrass with birds a plenty, and through pine forests where I spotted a bobcat on one outing. 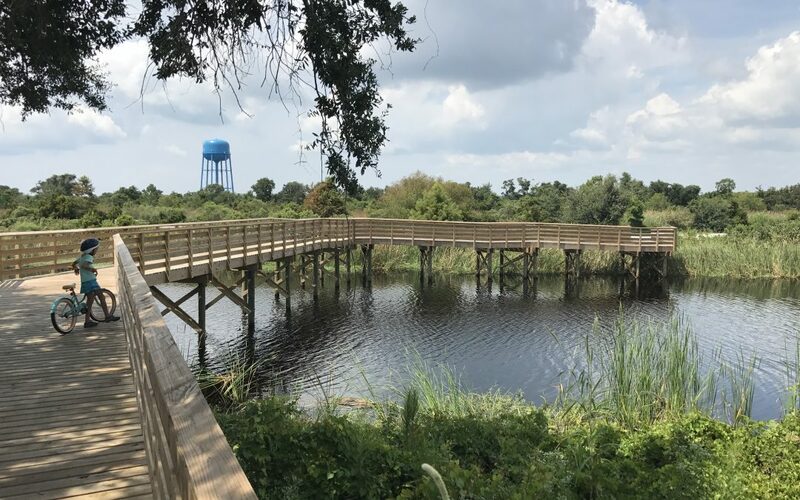 Some of the trails are elevated boardwalks that traverse over wetlands that teem with life such as turtles and ospreys. There are over 20 miles of trails. Mostly flat with the exception of some ramps going up and down the boardwalk sections. 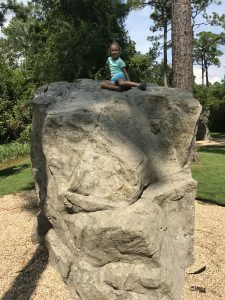 Along the trails are water fountains, bike repair stations, playgrounds, benchs, covered pavilions, a butterfly garden, a kid’s rock climbing area, and a great nature center. Just be prepared for the heat if you ride through May to October. 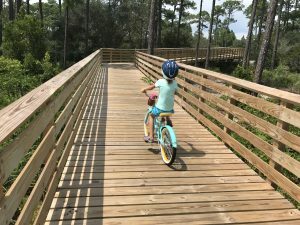 They just about have completed the bike bridge over the highway so you access the Gulf of Mexico beaches. Here is a link to the official website which has a map available for download. 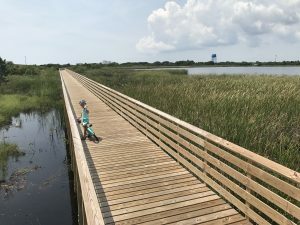 The map does not show the new 1.5 mile Beach Mouse Bypass boardwalk trail, but it is now complete, as well as the new boardwalk bridge over the lake to connect Rosemary Dunes to Catman Road. There is also a section being built that is all boardwalk and will be over 2 miles long. This biking destination is top notch, especially if you are into wildlife viewing. 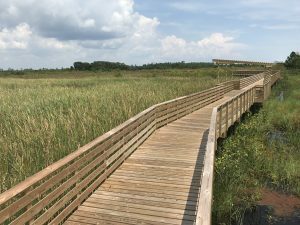 And the best chance for an upclose encounter with an alligator is along the Rosemary Dunes trail near the Cross Path.